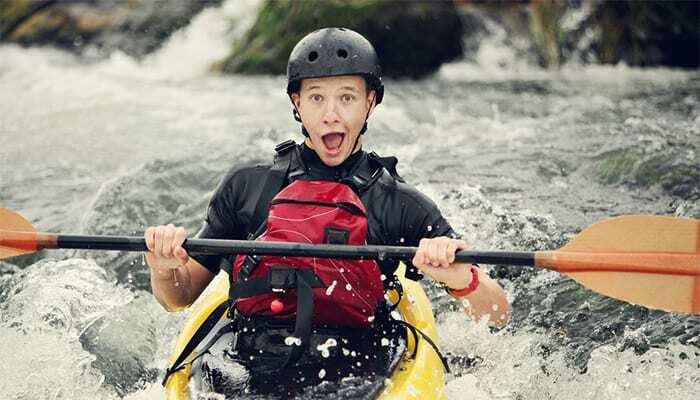 In this guide we’ll take a look at the best kayak paddles for the money. 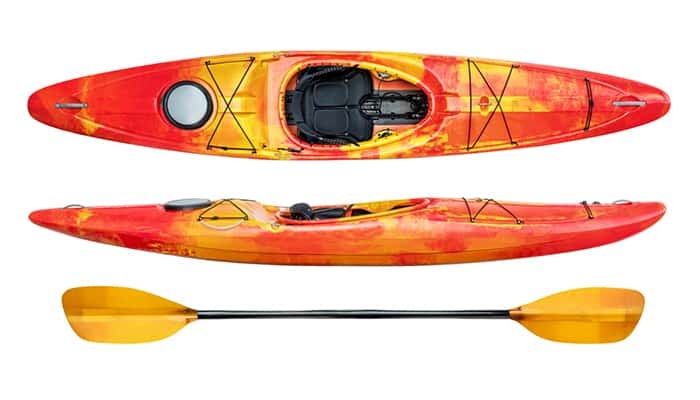 The Carlisle Magic Plus Kayak Paddle features high-impact, glass-filled polypropylene blades and a lightweight fiberglass shaft. It weighs just 35.6 ounces and comes in three lengths: 220, 230, or 240 centimeters. I opted for the powder blue “cloud” colorway. The paddle is also available in “sunrise,” which has a vibrant orange hue. The handle is quite comfortable and makes for a pleasant paddling experience. The price point is also reasonable. Best of all, the paddle breaks down for easy transport and storage, making it ideal for smaller spaces. Although some reviewers note some play at the connection point, I personally didn’t notice any issue. Overall, I’d give this Carlisle model an A+. The SeaSense X-Treme II Kayak Paddle features a feathered blade design and support ridge for added strength. Available in two lengths (84 or 96 inches), this paddle is an excellent value; it’s perfect for the budget-conscious paddler. The grips stay in place, and the shaft works especially well for folks with small hands. 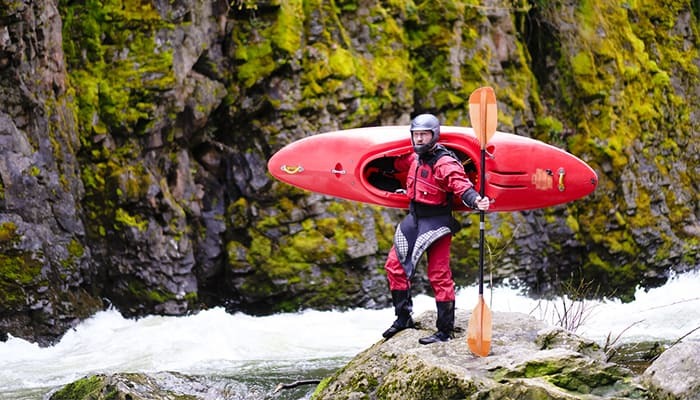 Some reviewers note that larger kayakers with bigger hands may opt for a more robust model. I love that this paddle is relatively lightweight and it floats when in the water. 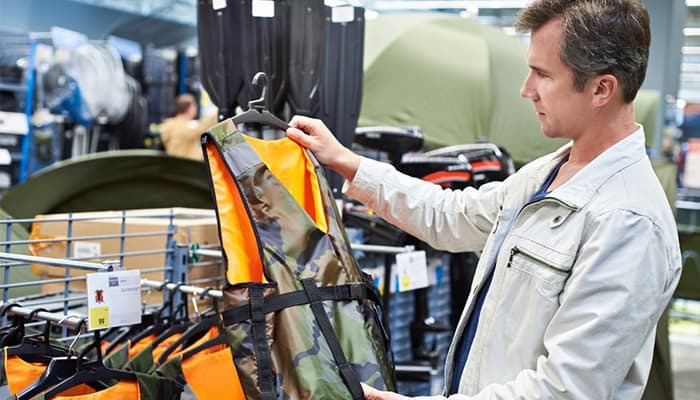 It’s durable and ideal for paddlers of various skill levels. It also breaks down for easy transport and storage. One reviewer noted that the shaft bowed after use, but I have yet to notice any bowing. 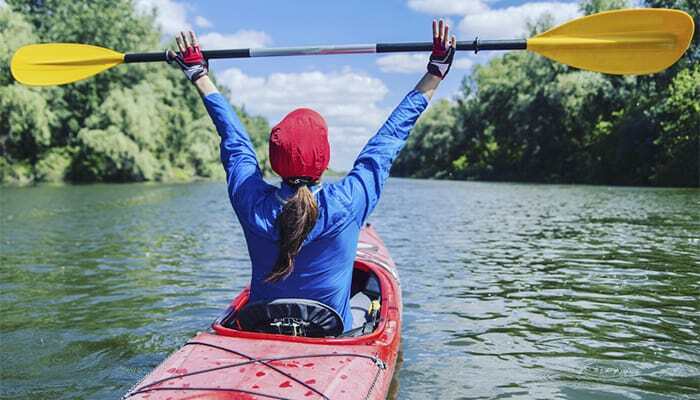 The popular Carlisle Day Tripper Kayak Paddle is made from durable polypropylene, and the shaft is made from lightweight tempered aluminum. Available in three lengths: 220, 230, and 240 centimeters, the 230 centimeter length weighs in at 37 ounces. The blades can be adjusted, and the paddles are supposed to float, although a leash is recommended. The paddle is relatively lightweight, and the shaft is sealed to keep water out. The shaft is comfortable, although gloves are recommended for extended outings. Unfortunately, the blades aren’t watertight, so water does accumulate. I would suggest sealing the blades to ensure water stays out. This paddle isn’t as lightweight as some other models I tested. 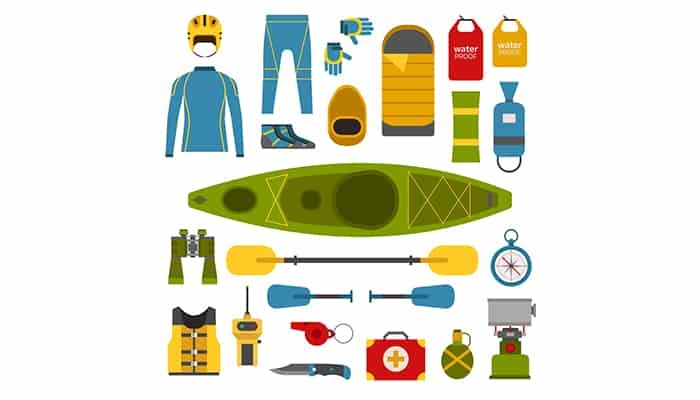 For the price, however, the Day Tripper is an excellent option for budget-conscious kayakers. 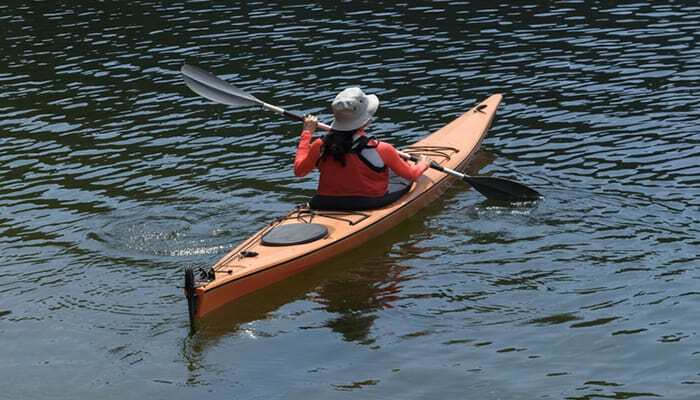 The durable, budget-friendly Shoreline Marine Propel Escaper Kayak Paddle is available in three lengths: 210, 220, and 230 centimeters. Best of all, you can choose your favorite color combination: black/blue, teal/black, or red/black. I particularly love how well this paddle handles when pushing off the sand. 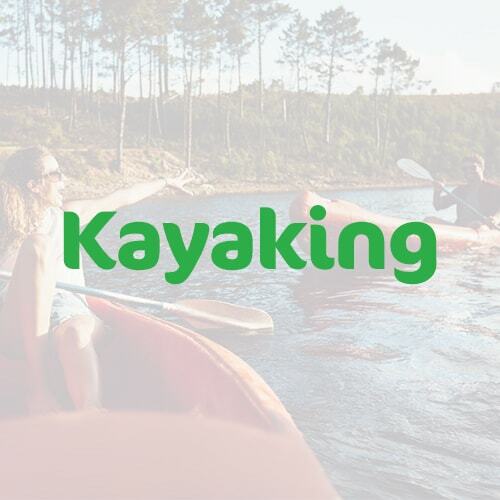 It adjusts to fit your individual paddling needs. Other users rave about the durability, and I have to admit—this paddle is just as sturdy as more expensive models. Despite it’s durability, this Shoreline Marine paddle is lightweight and it’s easy to assemble, which I truly appreciate! Some paddlers note that this paddle isn’t quite as lightweight as pricier models, but I found it to be perfect for recreational use. The only downside is the fact that these paddles do not float, so a leash is essential. Available in two lengths and at a reasonable price, the Shoreline Marine Propel Motion Kayak Paddle is ideal for kayakers of all skill levels. 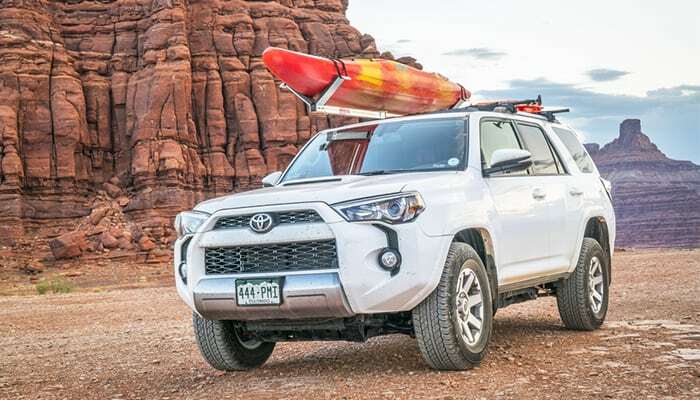 Paddlers can choose between the 84-inch and 96-inch version. I opted for the blue/white colorway option, but the white/green choice is equally aesthetically pleasing. The paddle is lightweight and the shaft is easy to grip. Although I’ve only used it on a couple of shorter outings, the paddle seems to be strong and durable thus far. However, I’d recommend using this paddle for recreational purposes only. The join could be a bit smoother, but overall I’d say this paddle is an excellent choice. If you are looking to replace the paddle that came with your kayak, I’d recommend this model. If at all possible, try out a variety of paddles in person before making your choice. 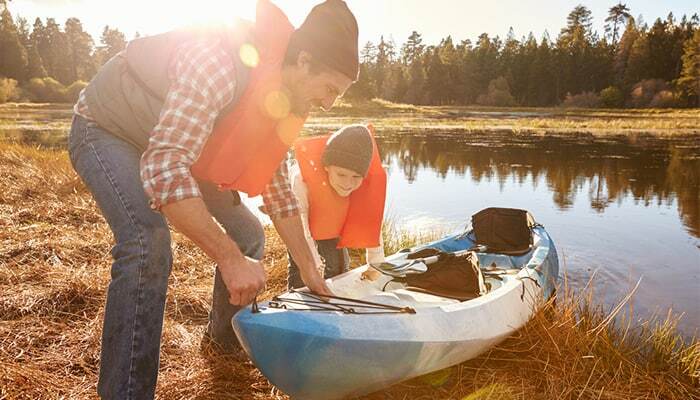 In addition to expert advice, it’s a great idea to get a feel for each paddle before making your purchase. 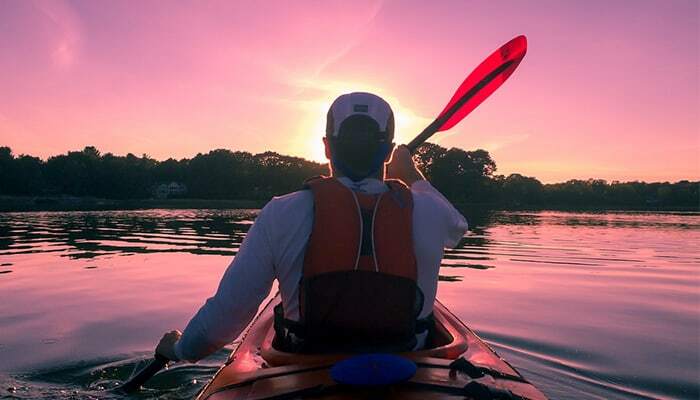 Regardless of which paddle you choose, don’t forget to enjoy the ride.